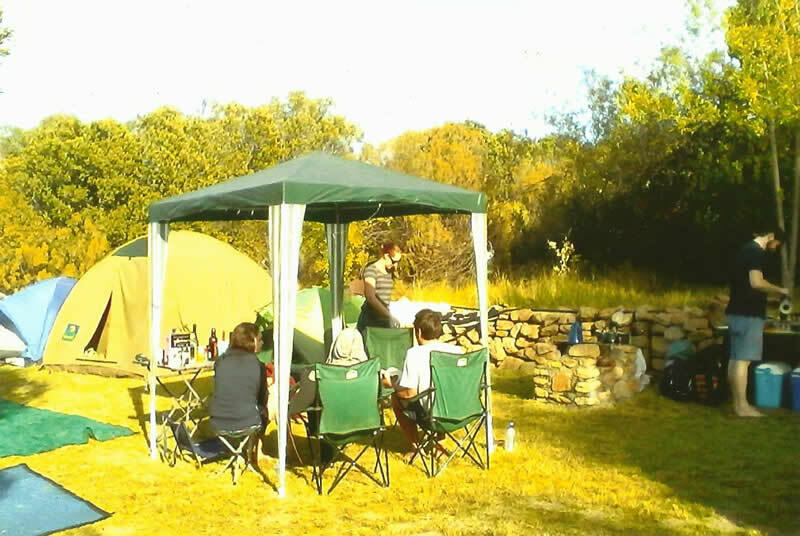 Set in the Northern Cederberg, 11 km from Clanwilliam on the Pakhuis Pass. The beauty of this wild life reserve with fynbos and small wild animals must be explored to be appreciated. Soak in the tranquil peace which surrounds you. Enjoy an early morning ramble between the craggy rock formations and spot klipspringers, dassies and more. Discover delicate flora shyly hiding under mountain fynbos, and return to something refreshing and tasty in the tea garden. Have an afternoon nap or splash the time away in the cool pool. Bird watching is also a must do. When the sun sets in majestic splendour you can light up your braai. In the coolness of the evening the bright mass of twinkeling stars will awe you with their brilliance. 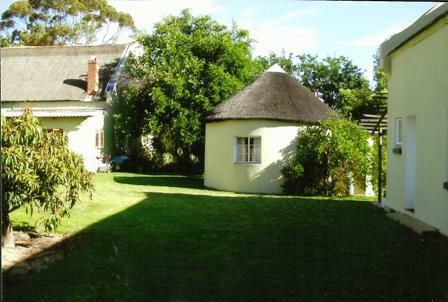 Accommodation: Rondavel with en suite bathroom, fully equipped for self-catering. Individual units equipped for self catering open into garden area and share a bathroom. 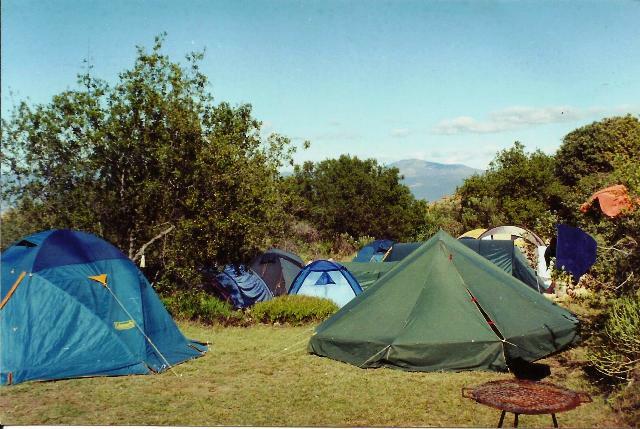 Semi-shaded grass campsites in natural surroundings. There is no electricity in this unique old world atmosphere, yet gas stoves, lamps and candles enhance the necessity of lighting.